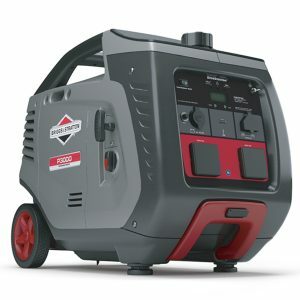 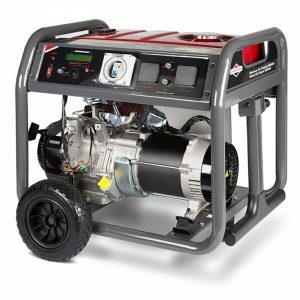 When buying a generator, experience matters. 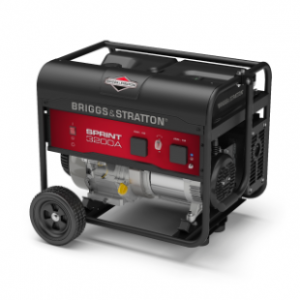 Over the last 106 years, Briggs & Stratton has built a tradition of being the trusted, leading engine brand for power equipment owners around the world. 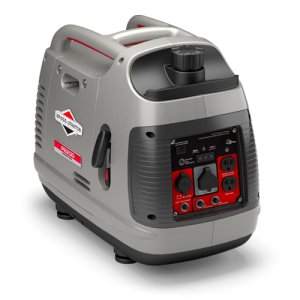 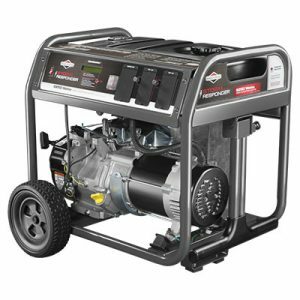 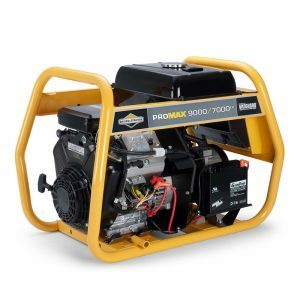 Portable generators help protect your family and possessions during a power outage. 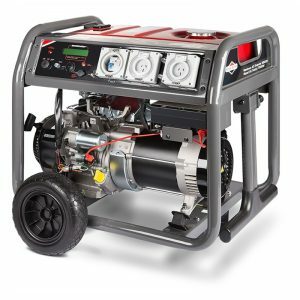 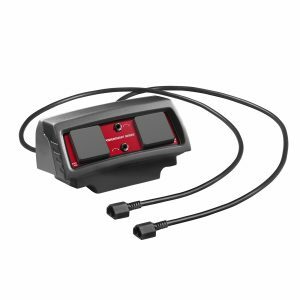 They are also useful when camping, on the job site or anywhere you need power. 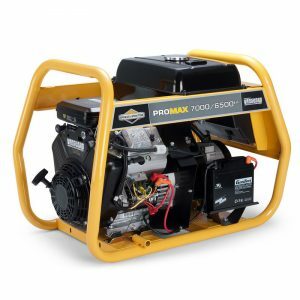 These generators offer a premium combination of power, performance and value you would only expect from the market leader.